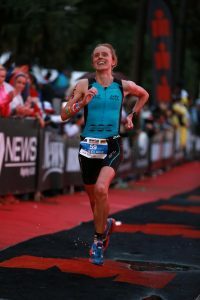 I have always been a bit of a driven individual when it comes to wanting to get the best out of myself and approaching my second Triathlon season from my running background I decided that I needed to engage a coach to devise a suitable Triathlon program for me, and also to help me improve my swim and bike. I had heard about Toby and Next Level from running mates and so I approached Toby and from that initial meeting I decided to join up with Toby and Next Level . I remember those early Swim Squad sessions that seemed so much harder than what I was used to and when Toby pulled me aside at the end of one of those sessions and said “mate, don’t take this the wrong way but there’s lots for you to work on, but that’s a good thing because you will only get better” I knew I was in the right place. The bike was similar, I needed to get stronger and quicker on the bike and Toby’s Road/TT and Indoor Kickr sets have done just that- solid sets but also with an emphasis technique and form. Came 5th in the Olympic Distance World Champs in Rotterdam. Triathlon, I have learned, is so much more than just being handy at the Swim, Bike and Run. The lessons I have learned from Toby about pacing, hydration, nutrition, transitions, rest, technique etc have been invaluable. I have still got lots to learn and have some big goals with World Titles coming up and a 2019 attempt at getting to KONA and trying to podium but I’m absolutely sure that Toby/Next Level will have me well prepped for these attempts. 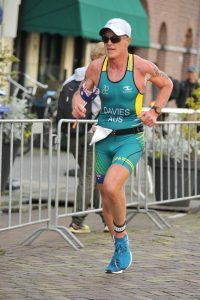 Toby has been my coach since 2013 and in that time I have gone from relative triathlon beginner to two-time Australian champion and Kona qualifier. This has in large part been due to Toby’s planning and constant support. He has devised a training plan for me taking a long term view and also taking into account my other commitments, which include a demanding job in corporate law. Toby has always taken this into account and built a program for me which has maximised the quality of my training. When I crossed the finish line at Ironman Australia to win my age group recently, Toby was there cheering me on in the pouring rain. It was a very emotional moment as it was a culmination of a big team effort from both of us. I am looking forward to working with Toby further as we hopefully achieve more success together. I can wholeheartedly recommend him as a coach to anyone wanting to enjoy their training and achieve their goals, whatever they may be. 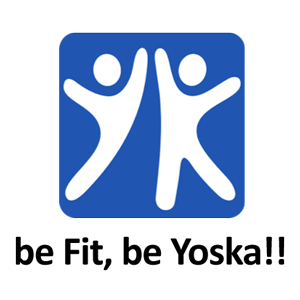 The Next Level athletes all love supporting each other and training together wherever possible, so you won’t just be gaining a great coach but also a fantastic support network. What are you waiting for?! Quite simply, Toby excels at providing exactly what an athlete needs, whether that is to train for a 5K race or trying to qualify to represent your country, and does it with an unrivalled passion. I have become the athlete that I didn’t know I could be under his tutelage, and there is so much more potential that Toby continues to try and unlock within me. He always leads by example, and continues to develop both as a notable athlete himself but also as a coach, striving to extend his knowledge to benefit his atheletes. Having Toby as my coach has certainly improved me as a triathlete. 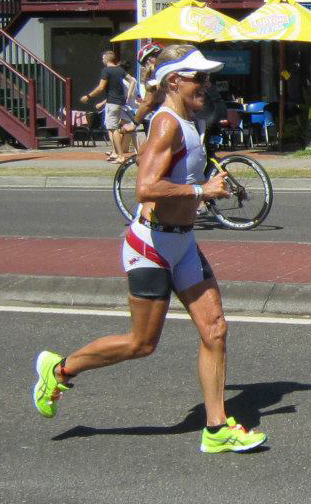 My first 70.3 was Yeppoon 2012 in a time of 5hr 44 mins. I did my own training and thought I had done a pretty good job, I was very wrong! My swim was ok, the ride was average and I struggled in the run. The following year, I decided to enlist Toby as my coach. 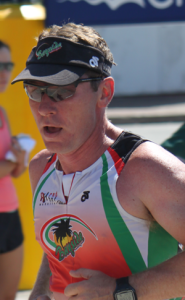 He developed a 16 week training plan with 70.3 Yeppoon at week 12 and finishing with 70.3 Sunshine Coast. I completed Yeppoon in 5hr 14mins taking half an hour off last year’s time and then Sunshine Coast in 5hrs. Certainly having a structured program has helped me greatly. Having each session laid out in detail was easy to follow. If I had any issues with my program, whether it be too hard or too easy or if i had any questions, Toby was always only a phone call away and would adjust my program accordingly. 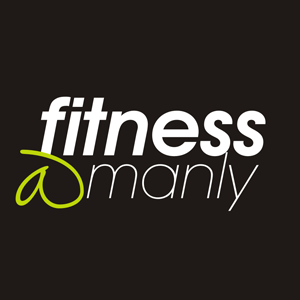 I am about to start training on my next goal, Ironman Australia Port MacQuarie in May 2014, and again, I will have Toby preparing me for the journey. I am an experienced triathlete having raced all distances over many years including Hawaii Ironman three times, the last being this year 2013. I had known Toby Somerville for a long time, an experienced and accomplished triathlete in his own right who has achieved outstanding results at an elite level for his age group, including Ironman and Ironman World Championships Kona Hawaii. When Toby went into triathlon coaching during the last 18 months I immediately approached him to help me to improve my strength and performances. 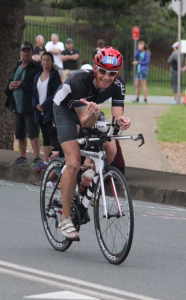 Toby’s attention to detail and individualized training plans for both Ironman Melbourne and Hawaii have helped me tremendously to understand the complex depth and layers of proper triathlon programming and training. 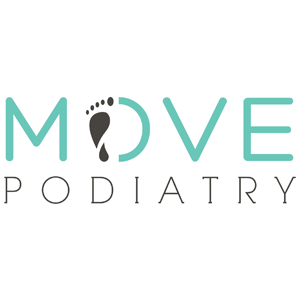 Toby is very kind, approachable, lends a sympathetic ear when needed and also helps his athletes to find the extra push required to get to and over the start line. I have really enjoyed training under Toby and I look forward to many fruitful years ahead. I can recommend Toby to any aspiring triathlete, and/or runner (as you know he holds world record times for fastest run off the bike in Ironman for his age group). Do not hesitate, speak to Toby today! After trying to manage my training on my own for 12 months with a downloaded training plan I found my results weren’t improving and more importantly that the motivation to complete my training sessions was fading fast. With the Noosa Olympic Distance race fast approaching I asked Toby Somerville to help me get to a stage where I could complete the race. With only 6 weeks Toby helped me work on my endurance and the results, in that short time, were fantastic. I felt a new strength and confidence for the entire race. Having a structured plan based around my individual needs has greatly improved my enjoyment of the sport. And training sets that I would never be able to complete on my own have shown dramatic improvements, particularly on my run leg. Toby’s squad is a great environment to mix with motivated athletes of all abilities and to have a lot of fun – and the results come quickly! 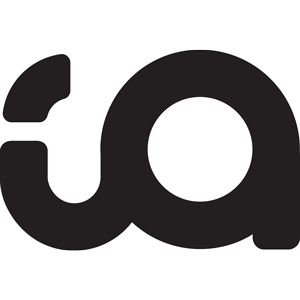 I now have two more OD races and possibly a 70.3 in the next year and look forward to smashing out more PB’s.